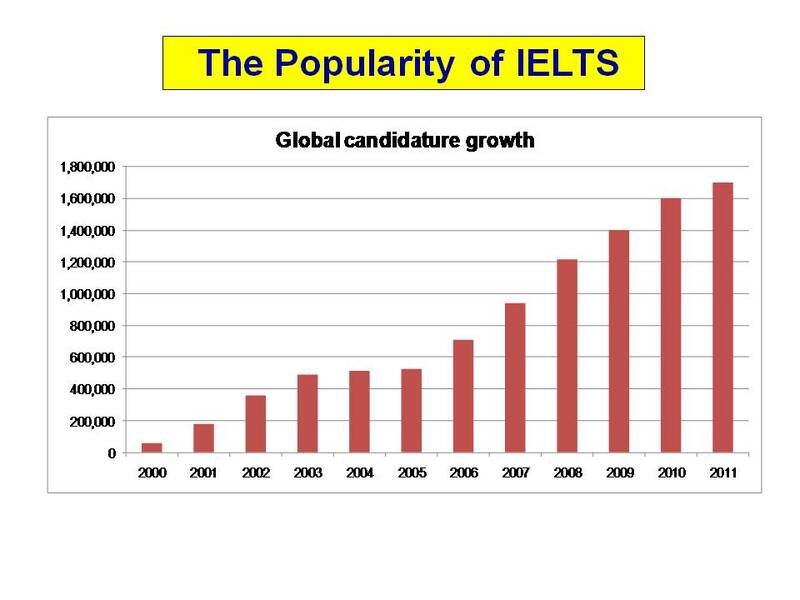 There is EVERY reason to do the IELTS test. Here are five of the most important. 1. It is now the world’s most popular test of English language level. The test began in 1989, and I began teaching it in 1994. At that time it was a very small test, but it grew, and grew, and grew. Now, it is by far the biggest test – and there must be reasons for this. The reason is it has many advantages, and Point 2 is one of the most important. 2. IELTS accurately tests your English language ability in a very logical way. Other tests are not as valid. 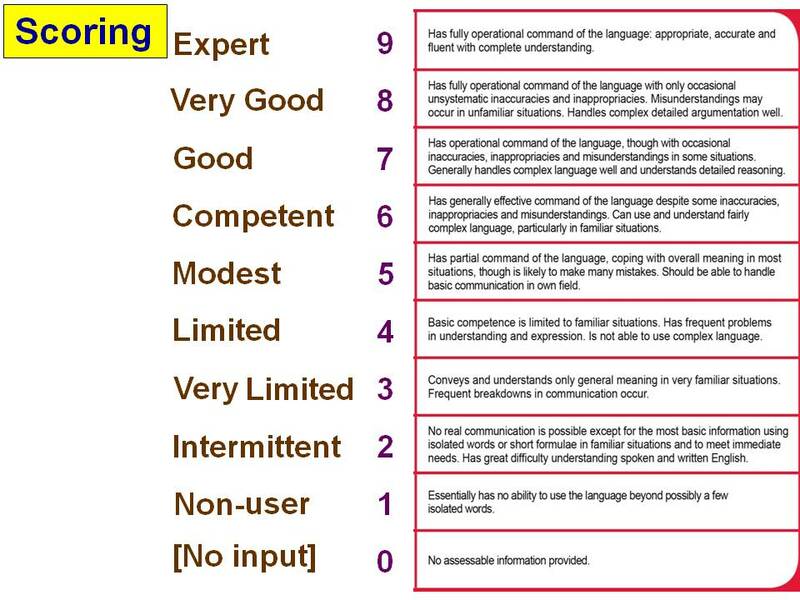 The IELTS test is very cleverly designed to measure communicative ability in a straightforward way, as shown below. 3. 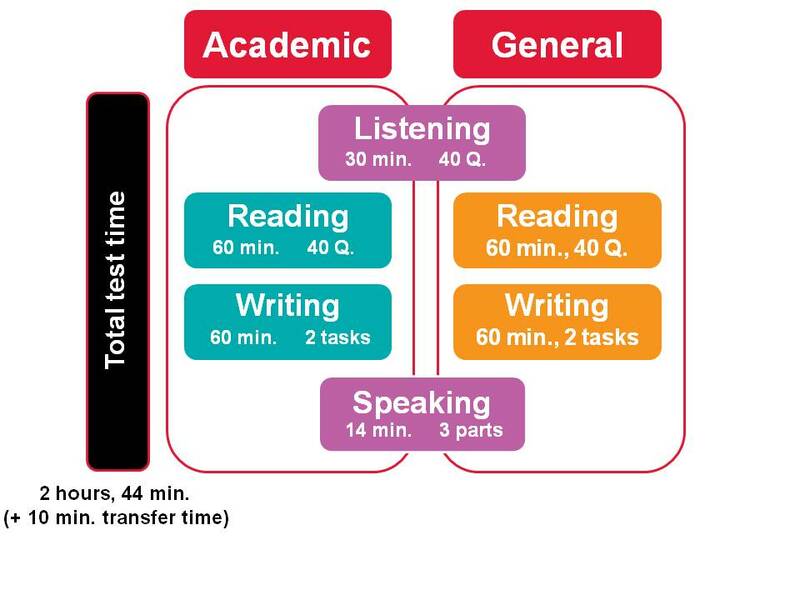 IELTS gives you a meaningful description of your English language ability. This is a useful description. This has meaning, and tells you when you are ready to study abroad. 4. IELTS is accessible and convenient. You can do it most weekends, and there are usually several locations available. 5. The world is becoming increasingly competitive, and you NEED to be able to prove that you are better. IELTS puts you on this path. 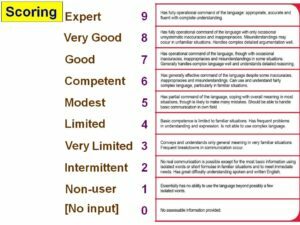 A good IELTS score proves your English ability. It gives you the option to study abroad in Western universities. 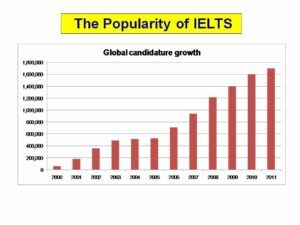 If you can obtain IELTS 6.5, the path is open, and in this society, a degree of whatever sort from a Western university is almost necessary. 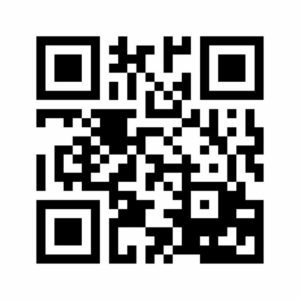 For further information on the IELTS test, visit the official IDP website, by clicking here.